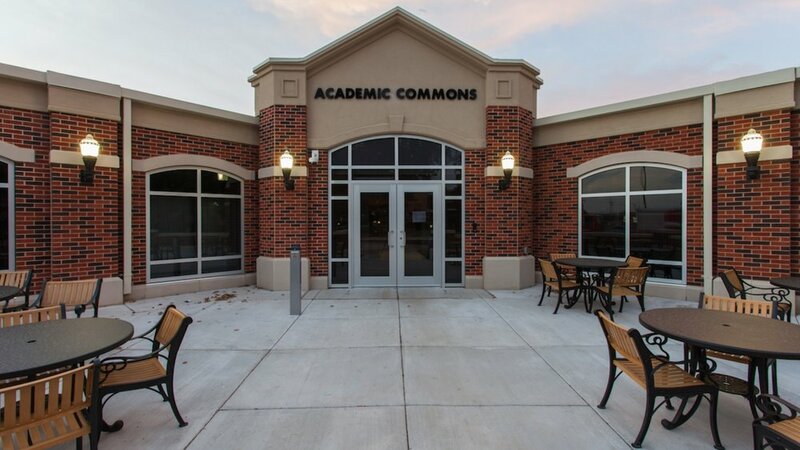 As part of the overall campus plan at Cameron University in Lawton, OK, CMSWillowbrook renovated the Academic Commons building exterior to bring it into the new overall design of the campus. 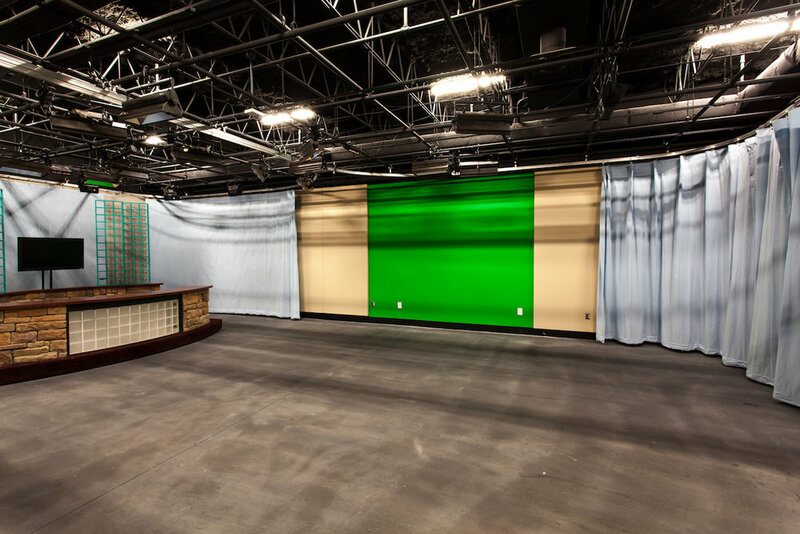 The function of the facility has been updated as well to include new technology spaces where electrical and communications infrastructure was taken into account. 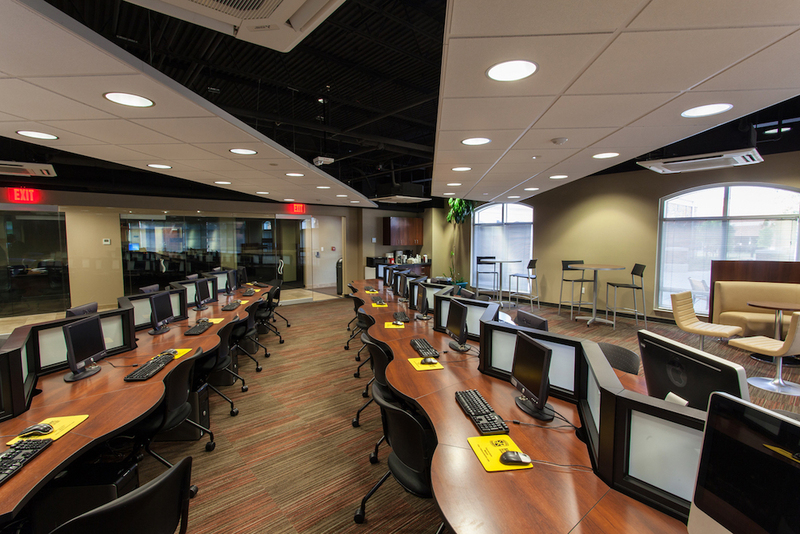 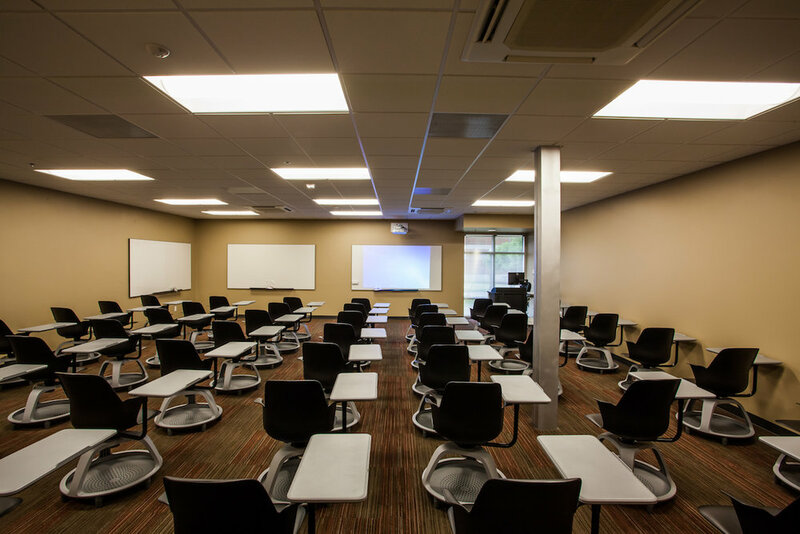 Students now have access to flexible technology-based labs, studios, classrooms, the bookstore and comfortable social seating areas. 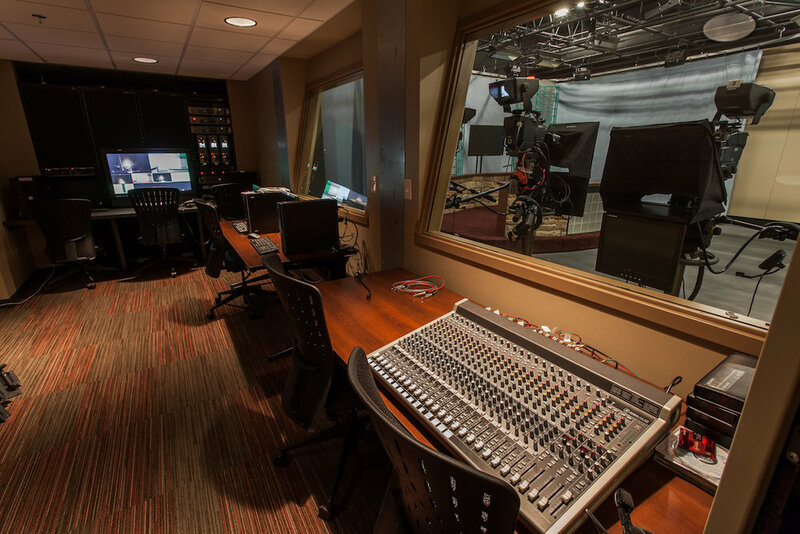 It also houses a working newsroom and television studio, professors’ offices and Greek meeting rooms. 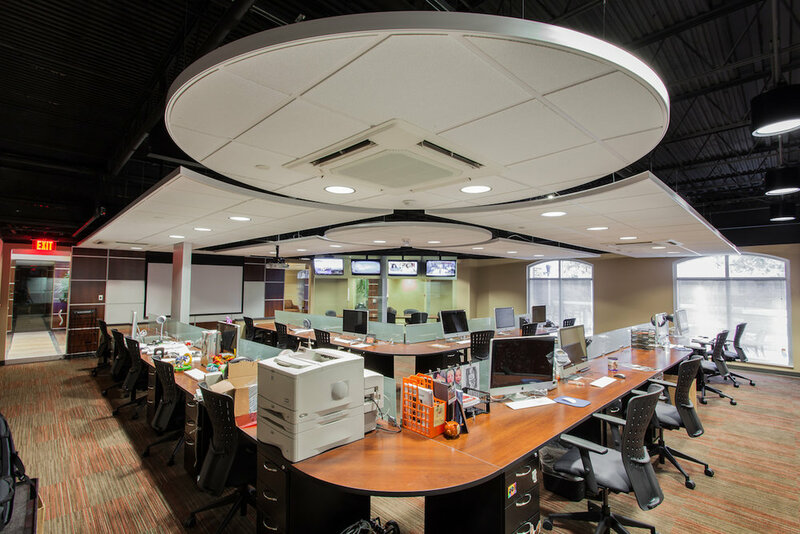 The building interiors were also updated to incorporate better traffic circulation and easy access. 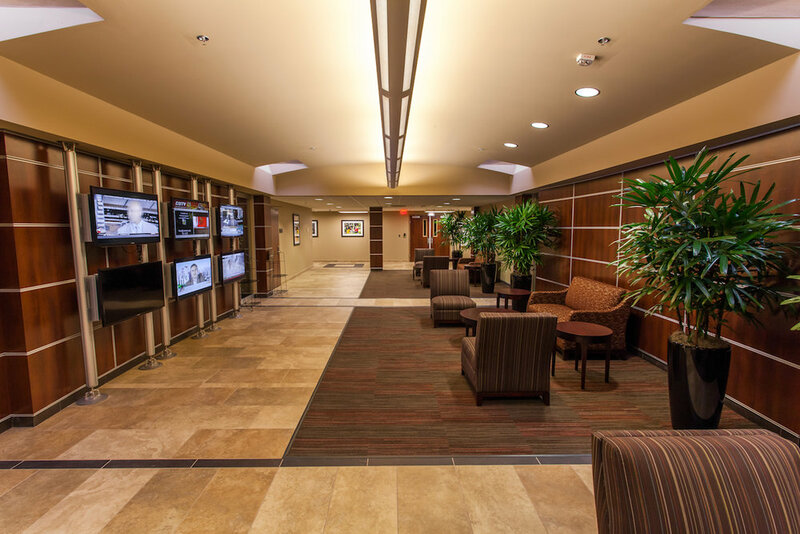 This allows passage through the building from the outdoor interactive plazas by connecting the building to the pedestrian environment.